American Football’s debut self-titled album, released in the fall of 1999, was part of a wave of emo music that came to define the indie rock sound of the new millennium. Mike Kinsella and three friends recorded the album during their college days at the University of Illinois’ Urbana-Champaign campus. 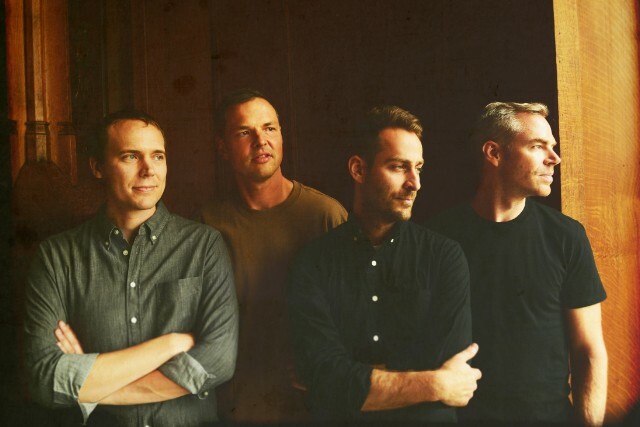 After its release, American Football went quiet for nearly 15 years as members pursued other musical and non-musical endeavors. Following a 17-year hiatus, the band returned in 2016 with a second self-titled record and a more mature take on their classic emo sound. They even used the same house for the cover art. Little else is known about an upcoming third American Football album; their 2016 comeback was first teased in a similarly mysterious fashion. Expect an official album announcement soon. Read Spin’s 2016 interview with American Football’s Mike Kinsella here, and see the band’s tweet below.